I did NOT see that switch and those two words next to them when I was 8. I swear. Blowing candles fail. 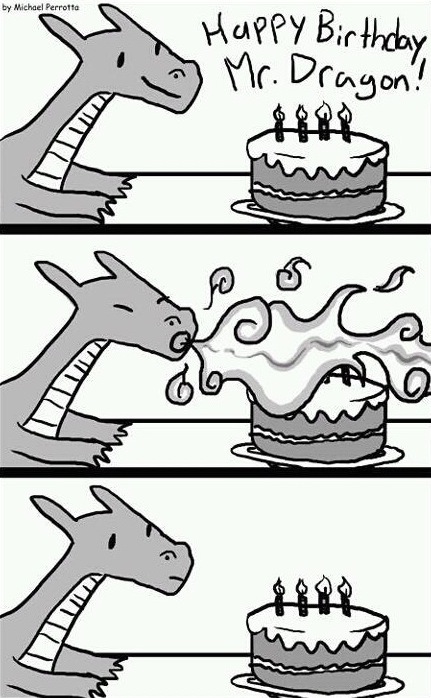 Wait that's Charizard?